Perfect for my bump map :) Thanks! 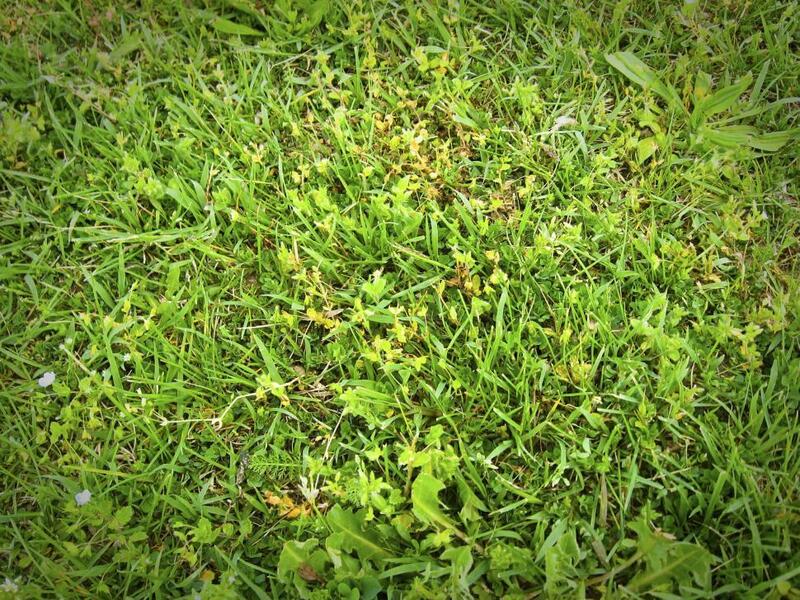 Thanks so much for this great photo of grass! It is probably going to end up behind one of my inspirational photo blurbs, which you will see eventually at facebook.com/libertyspage. Thank you! I do appreciate this very much.